Health and wellness expert, Emma Dan L.Ac, focuses on helping people restore balance and bring vibrant health to their lives. 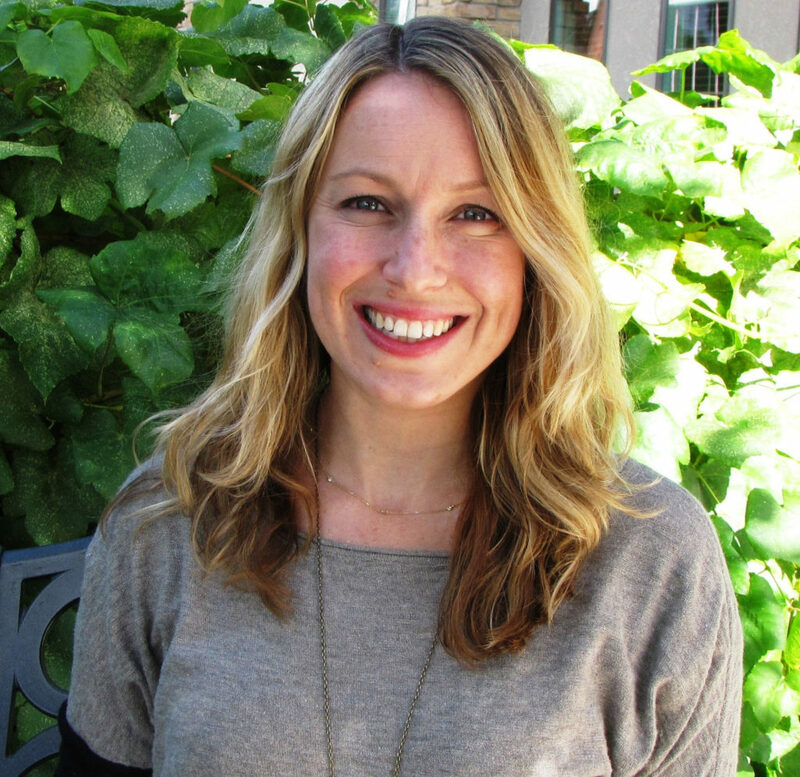 She is a licensed acupuncturists, board certified herbalist, and certified Functional Medicine practitioner. She draws on various styles of acupuncture, herbal medicine, functional medicine and nutrition to provide a comprehensive care for her patients. This broad base has equipped her to treat women’s health and infertility, musculoskeletal issues, and chronic conditions. Emma graduated from Yo San University in Los Angeles, where she earned a Masters of Traditional Chinese Medicine (MTCM). Her training focused on integrating Eastern medicine with Western medical treatment to address illness in a comprehensive way and help her patients use both systems to achieve optimum health. After graduating, Emma worked in Raleigh-Durham area in North Carolina and in Grand Junction, CO alongside prominent practitioners in order to hone her skills in treating patients in an integrative medicine setting.